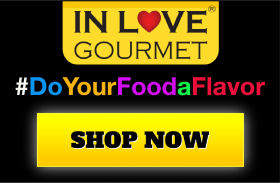 In Love Gourmet® Bacon Natural Flavor Infused Olive Oil 60ml-2oz (Sample Size) Best Bacon Oil for Meats, Veggies, Popcorn & Breads Do you want to add natural bacon flavor to your favorite dish without the unhealthy aspects? 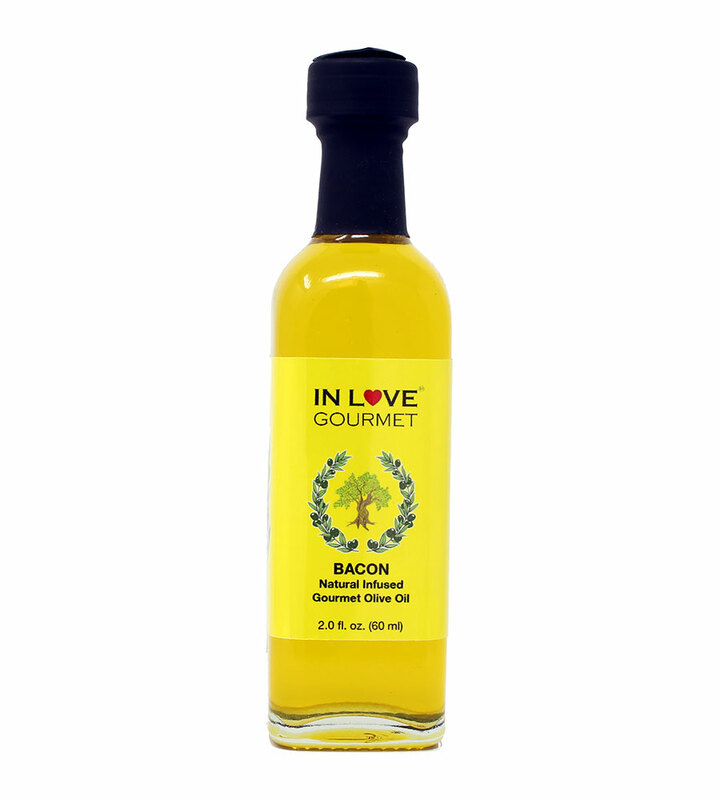 Our Bacon Natural Flavor Infused Olive Oil has all the positive aspects of bacon plus the health benefits of olive oil. You can feel good about cooking your favorite dish with it, drizzling it over tomatoes or potatoes, and using it anywhere you want the taste of bacon. Pairs well with our sweet balsamic vinegars. Great on Burgers & Steaks with Salt & Pepper. Makes your Veggies even MORE AWESOME. Drizzle on a Bagel Right Out of Toaster. Pop your Popcorn with it, YUM.